With Rochester quartet The Mighty High and Dry, leader Alan Murphy has solidified his sound and distinctive point of view within the band's musical framework. 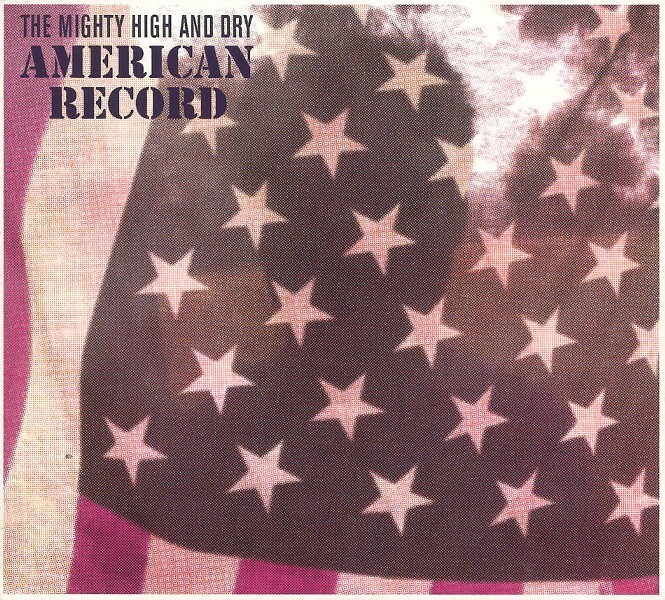 The songs on the band's new six-cut recording "American Record" are unapologetic, with a profound ache at their core that speaks to the fact that The Mighty High and Dry are dreamers. Murphy sings of a long-gone "Musical America," when music held us in check and in its arms. The band continues the stripped-down performance on "I Was Living Here", singing, as with fists in the air, "Give me back my country." Listen for guest vocalists Brian Lindsay and Danielle Ponder. There's also "Bobby Sterling with its combination of drinking song and eulogy.